Haven't got a clue when it comes to your boiler's flue? We've put together some quick and easy tips, which'll help you get to grips. If you’ve researched ‘boiler flue’, it’s likely because you aren’t sure what one is or where it is – if you have one. Either that, or your boiler is feeling run down with a sore throat and you weren’t certain on the spelling of flu. It’s handy to know what type of flue you have if you’re looking for an online boiler replacement quote or discussing it with a boiler installer over the phone or during a home survey, they’re often understandably confused with chimneys so have a quick read through the below for some clues on flues. We fit new boilers (and flues!) from £1,590, or £10.28 a month. Get a fixed online price. By definition, a boiler flue is a duct or pipe for the expulsion of exhaust gases from a heating system or generator. In English – It’s a pipe from your boiler to the outside of your house so the waste gases and condensation from your heating system aren’t being pumped into your home – pretty important. Preoccupied scientists of the world are yet to invent a recyclable, environmentally friendly boiler juice as of yet which leaves most UK homes still fuelling their boilers by way of mains gas supply, with some rural properties using oil boilers and LPG burners– three fuels you wouldn’t want to be inhaling remnants of if you lived in a flue-less world. Figured out what flue you need? Get a fixed online price for a new boiler. Do you have a boiler flue already? If you have a boiler, whether that be a combi boiler, regular boiler or system boiler – then yes, you will have a boiler flue. Unless your boiler installation was undertaken by The Super Mario Brothers. Note the exception of back boilers. If you have a back boiler (a gas boiler behind your fireplace) then you will not have an additional flue – the waste gases will simply exit via your chimney. Back boilers are no longer replaced due to their inefficiency – consider a conversion to a new combi boiler to huge potential savings on your energy bills. Need a new boiler? Get a fixed online price. Do you need a boiler flue? Based on the above description, you’ve probably already deduced that you do need a boiler flue, regardless of what type of boiler you have. To say your heating system wouldn’t meet Gas Safe regulations without one, would be akin to suggesting you might not necessarily need a parachute for sky diving. 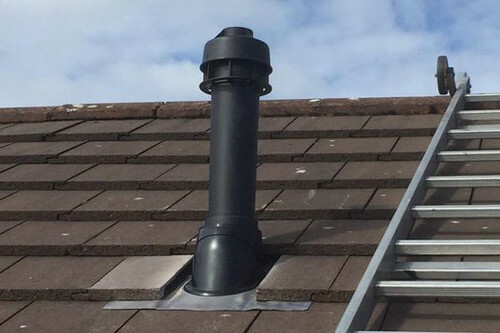 The flue isn’t anything you need to worry about though, we include the flue and any necessary work required for it in our fixed price boiler installations. Figured out your flue? Get a fixed online price for a new boiler. Where is your boiler flue? It’s most likely your boiler flue will be exiting the side of your house, through the wall which is nearest to your boiler. You’ll probably have noticed steam coming from it and your neighbours – especially when the air outside is colder. This is commonly referred to as a horizontal flue. In some cases, where building types and shapes differ, you may have a vertical flue which exits through the roof of your property. Most modern boilers, under 15 years old will have a round flue (pipe), with boilers older than that often having a square flue. All of our fixed boiler quotes include the flue that you require and any remedial works. Get a fixed online price. If you’re looking to get a new boiler or are discussing one over the phone with a heating engineer, prior to a boiler installation, then they’ll very likely want to know the shape and exit point of your existing flue. Fortunately, these questions are really easy to answer. 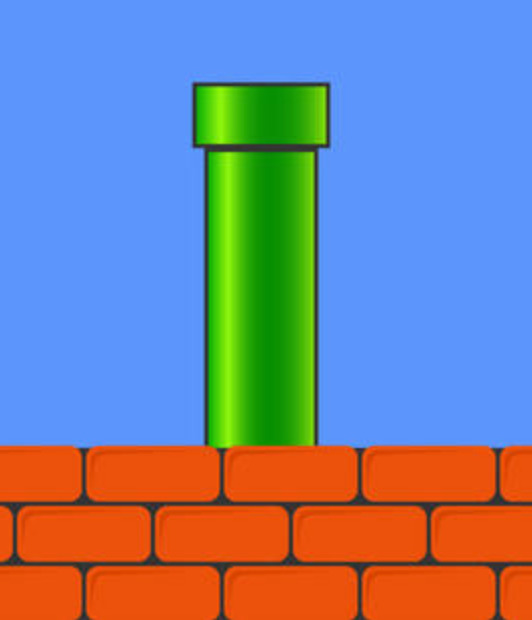 Flue shape – it’s going to be either a square or round flue. 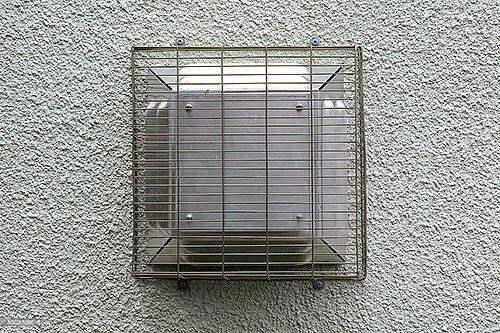 You can take quick look by locating your flue (look for the pipe exiting your external wall or ceiling closest to your boiler). Generally speaking, they’ll want to know this because it can help give them an idea of the age and style of your current heating system. Round flue – If it’s a round flue, it’s likely to be relatively modern and already receiving gas via current regulation standard 22mm gas pipes. Square flue – A square flue might indicate an older system, potentially without regulation 22mm gas pipes (likely 15mm) which would require them to upgrade the pipework in order to meet legal gas safety requirements. A good Gas Safe installer would want to make you aware of this as early as possible. A square flue may also require some additional brick or plaster work where the flue exits the wall if replaced with a round flue. These are the most common type of flue and found in the vast majority of installations throughout the UK. The flue exits straight out of the externall wall behind the boiler. Not to be confused with your chimney, vertical flues can be found in properties where the boiler isn't located on an external wall. 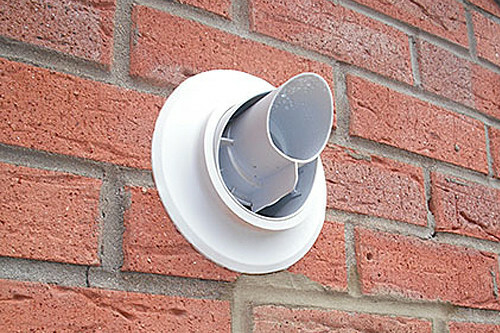 Rather than put the flue straight out the side, they go up and out of a roof space (either flat or pitched). When your boiler is operating, you should see the steam coming out of the roof above your boiler. If you see the steam, you have a vertical flue. Vertical flues are more expensive than standard, horizontal flues due to the extra parts and work required to install them. There can sometimes be issues with access and scaffolding may be required in some circumstances. When obtaining a price for a new boiler through Heatable, we'll ask what flue you have and give you a fixed price accordingly. All of our quotes will include bricking up square flues and any other remedial work. Get a fixed online price. The costs implications involved in the variables of flue types aren’t to be worried about. If you have a round, horizontal flue (exiting out of the side wall of your house) then there shouldn’t be any cost implications at all. For homes with standard flues, our new boiler quote start from just £1,590. Get a fixed online price. Vertical flues (exiting via your roof) and square flues may incur additional charges, however. For a vertical flue, there's access issues to worry about and scaffolding may be required so that the installation can be completed safely. 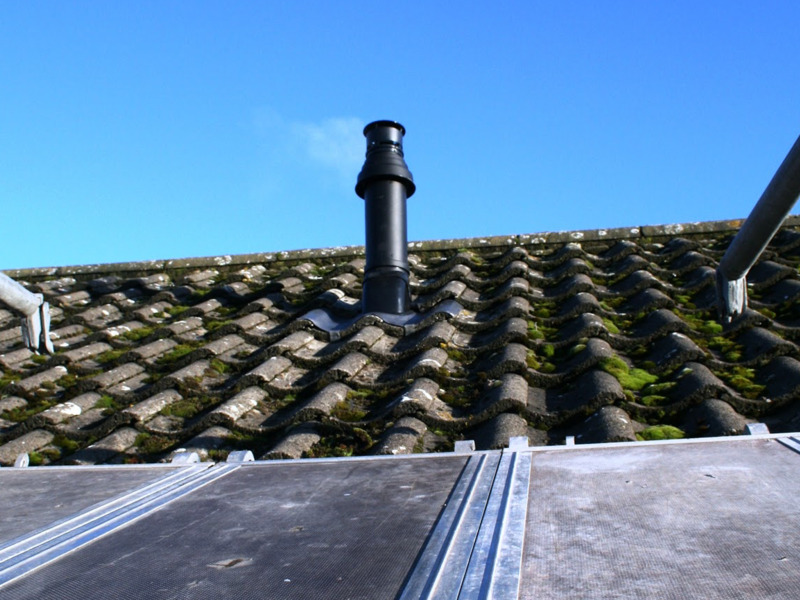 Most (if not all) vertical flues will exit through a roof; this could mean removal of your roof tiles or cutting through your flat roof. If the jobs requires extra work, the installer will want extra payment to cover their labour. Vertical flue kits are generally more expensive than their horizontal counterparts, too. 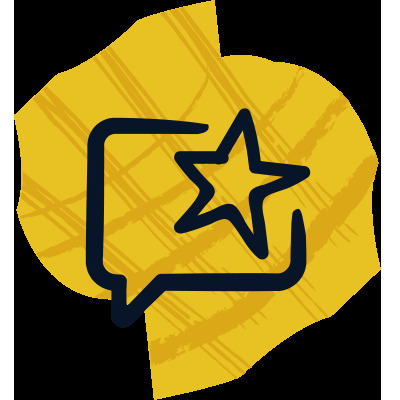 If you require a new boiler, answer some quick online questions and we'll give you a fixed price including your new flue (vertical, or horizontal). Get a fixed online price. 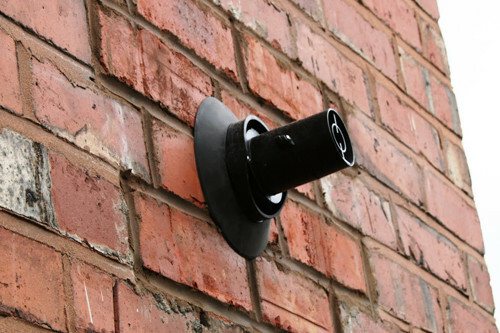 Square flues may also require some additional brick or plaster work from the installer to patch up where the replacement has been implemented. Again, this is unlikely to greatly affect your quote and shouldn’t increase by much more than £60 on average. If, like many new boiler buyers, you’re looking to pay for your new boiler on finance – then factors such as these will have very little effect on your monthly repayments. 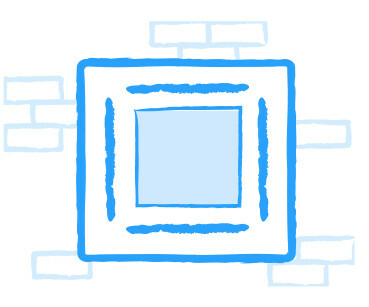 Again, our quotes include any remedial work such as bricking up. We include plume kits and extensioins in all of our new boiler prices. Get a fixed online price. You should note that not all boiler installers will aim to patch up your plaster and brick work back up to match its original aesthetics and you should be sure to ask beforehand. You may be required to employ an external plasterer and/or decorator. When will this article end? Very shortly, but you can read more boiler advice posts on our Heating Hub. Without boasting, buy from us. Because we're online, our overheads are low which means we pass those savings on to our customers, ensuring they're always getting the best deal on a new boiler. Plus, because of the volumes that we install, we're able to access exclusive warranty lengths from our partner manufacturers. For example, we can offer 10 years of protection on the Viessmann 050 range, whereas your traditional installer can only offer you 7. Boom. To get the best deal on a new boiler, answer some quick online questions and we'll give you an instant fixed price.